For use with Shimano 105 FC-5603 10spd Triple Chainsets. 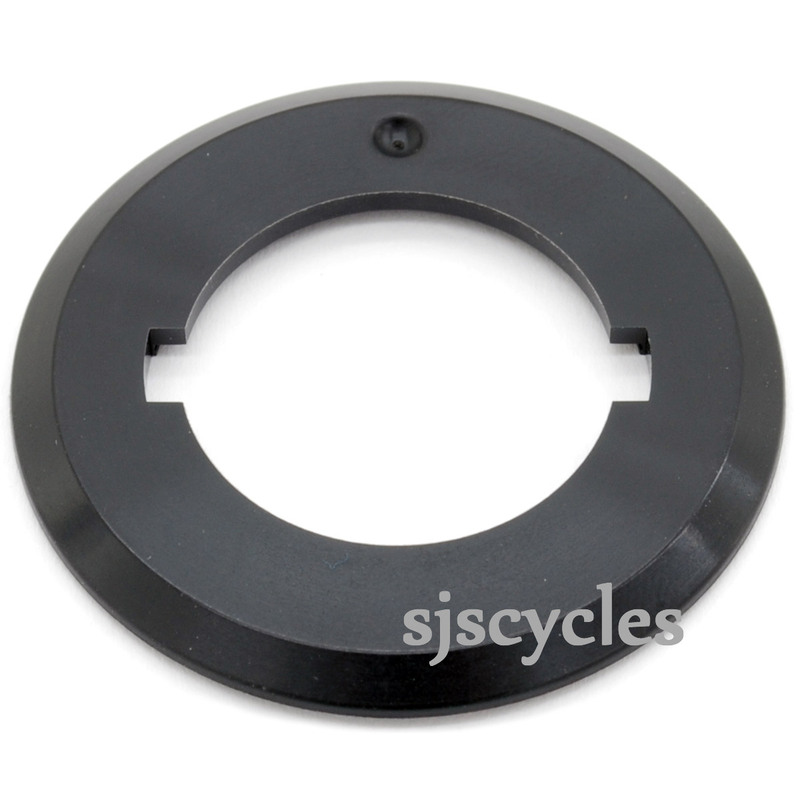 Just as advertised - it's not easy finding this part and SJS Cycles delivered very quickly. The one downside is that it does not come with the little ring that fits inside, which I didn't notice when I ordered, so I just used the old one. It's the plastic that wears out anyway. Does Spacer Come With Ring? Shimano installation manual says "For the FC4603/R563,insert a spacer and a ring.". Does this spacer comes with one? The ring is not included with this spacer I'm afraid. They are sold separately and are SJSC part 24989.